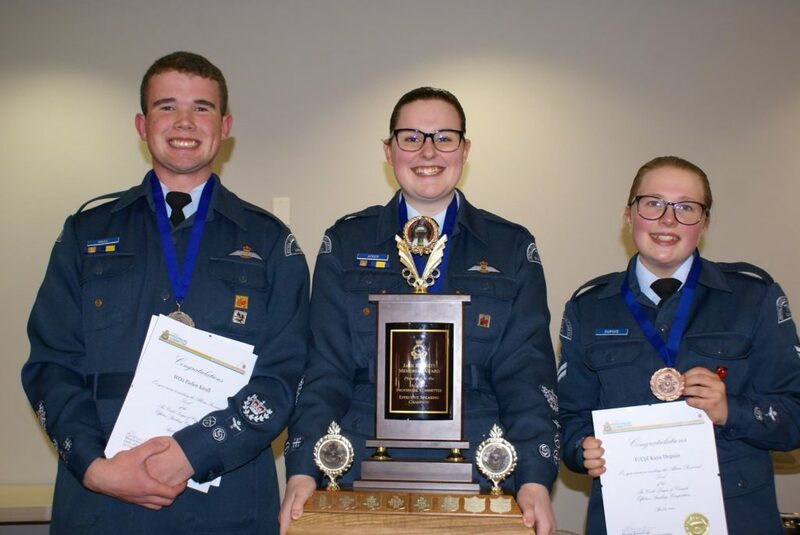 Congratulations to the winners of the Provincial Effective Speaking Competition – special congrats to our very own FCpl Kaya Dupuis coming in with the Bronze Medal! Well Done!! !